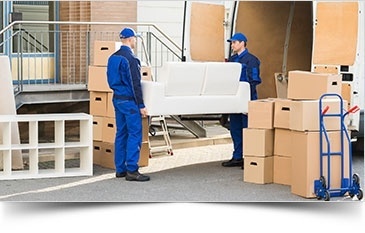 All-Rite Movers provides Moving, Packing and Storage Services to clients for Commercial and Residential needs across Oakville, Mississauga, Toronto, Brampton, Milton, Waterdown, Burlington, Hamilton, Ancaster, Stoney Creek and the GTA. We also do Oversea shipping. Our Company was founded on building trust and providing reliable service to our clients. 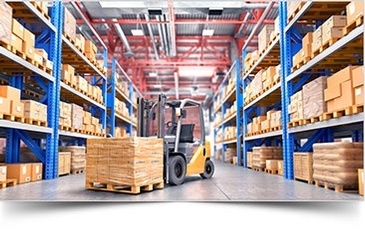 Checkout our blog for the latest updates in delivery and storage in Ontario. Large or small moves, long or short distances. We do it all! 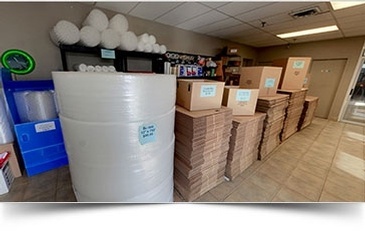 "I have had the pleasure of using All-Rite Moving & Delivery Inc. on several occasions. Each time they have been absolutely FANTASTIC! I can say this with confidence because I've dealt with some pretty horrible movers in the past." "Had a great, low-stress move today. Four movers worked quickly, carefully and efficiently. We really appreciated their hard work and great attitudes. Would recommend." "On our recent move, we relied on All-Rite Movers to help with the transition. They were quick, polite, professional and all around wonderful people... We highly recommend their services, and will, without question, use them again in the future."